Click here for Listings At A Glance. Our current screening schedule is below. You can book directly from here or select film title for full details, reviews and trailer. Our policy on refunds/exchanges and late arrivals can be viewed via links at the bottom of this page. Hearing loop facilities (T-Position) are available for some screenings. T-Position facilities 2.30pm only. 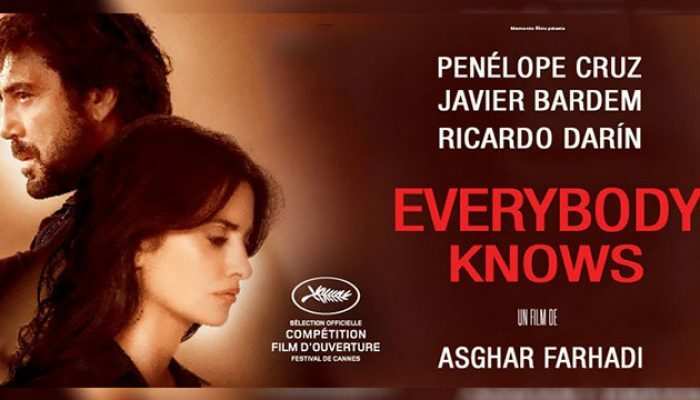 Iranian master director Asghar Farhadi (‘A Separation’, ‘About Elly’, ‘The Salesman’) transfers his talents to a European setting and Spanish-speaking cast, losing none of his remarkable ability to observe close relationships collapsing under stress. Full details. Spanish with English subtitles. A customs officer who can smell fear develops an unusual attraction to a strange traveller while aiding a police investigation which will call into question her entire existence. Swedish with English subtitles. Full details. Nominated for “Achievement in Makeup and Hairstyling” at the 2019 OSCARS. 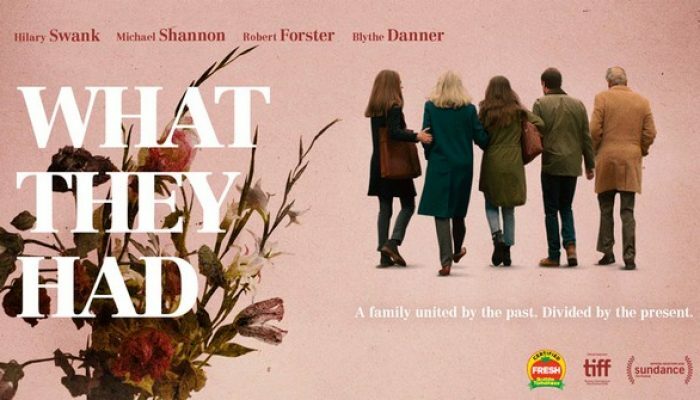 Bridget (Hilary Swank) returns home to her brother Nick’s (Michael Shannon) home in Chicago urging him to deal with her ailing mother Ruth (Blythe Danner) and her father Burt’s (Robert Forster) reluctance to let go of their life together. Full details. The 2.30pm screening is subtitled for people with hearing loss. 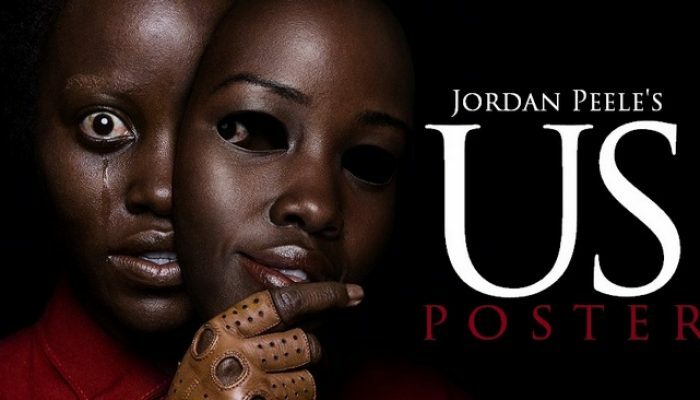 Jordan Peele’s eagerly awaited follow-up to the critically acclaimed 2017 ‘Get Out’. Preceded by a spoken word session from Shaniqua Benjamin. Full details. T-Position facilities 2.30pm only. 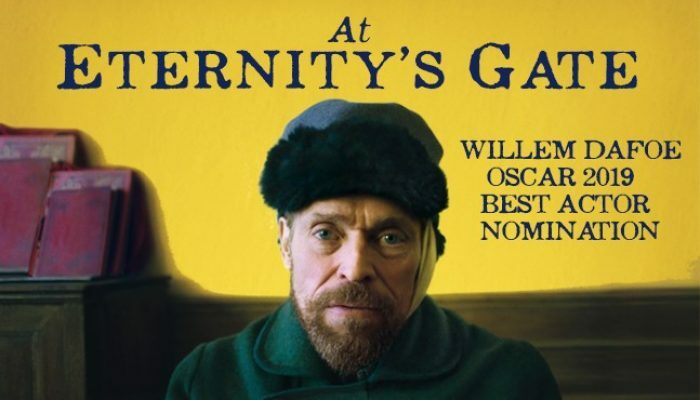 Willem Dafoe plays Vincent Van Gogh in this expressive biopic, concentrated on the Dutch painter’s later years in Arles and Auvers-sur-Oise, France, shortly before his death at age 37. Full details. English/French with subtitles. After World War II, a British colonel and his wife are assigned to live in Hamburg during the post-war reconstruction, but tensions arise with the German who previously owned the house. Full details. BabesInArms screening. 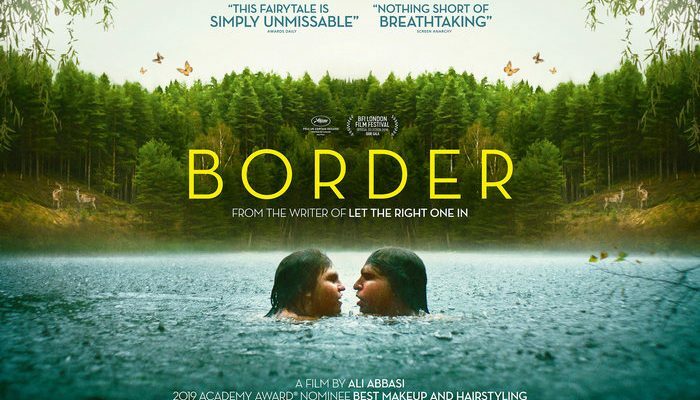 This enchanting, and surprising, Italian fable from the gifted Italian filmmaker Alice Rohrwacher was the winner of Best Screenplay at Cannes 2018. Full details. Italian with English subtitles. Ralph Fiennes’ ‘The White Crow’ was inspired by the book ‘Rudolf Nureyev: The Life by Julie Kavanaugh’. The drama charts the iconic dancer’s famed defection from the Soviet Union to the West in 1961, despite KGB efforts to stop him. Full details. English/Russian/French with subtitles. The 2.30pm screening has extra subtitles for people with hearing loss. Jafar Panahi (‘Taxi Tehran’) returns with a delightful road movie, Iranian style, full of delicate metaphors and at times laugh out loud funny. Full details. Persian with English subtitles. A forty-year old kindergarten teacher is terminally bored with her banal middle-class existence. When she becomes convinced that her five-year-old student is a budding poetic genius, she decides to nurture his talents in a reckless and questionable manner. Full details. A singer from Glasgow is on a quest to become a Nashville country music star. Full details. The 2.30pm screening is subtitled for people with hearing loss. Indicates hearing loop available for this screening. Correct at time of publication. Further details are available here. For accessibility information, please see here. Our policy on refunds and exchanges can be viewed here and policy on late arrivals is here. Cinema guidelines and film classification information can be viewed here.